Fall in love with Japan. 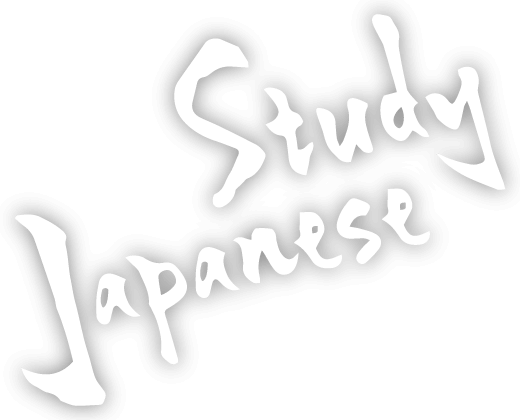 Kyoto JaLS specializes in short term Japanese language study. We have won numerous awards since our establishment in 2012, combining professional Japanese tuition and our ethos that each student should have the most valuable experience possible whilst studying in Japan. We use intensive and practical language study alongside a variety of activities and cultural experiences to welcome and support all our students in a warm and family-like atmosphere. It is our desire that all students would feel at-home in Japan, able to return to study in the future, and have a wonderful and deep experience of Japanese culture. Uniquely designed curriculum for the best results in a short time. Everyone I welcome in our warm and supportive global community. Our class sizes are small with a maximum of 8 people. This provides the intimacy and flexibility necessary for each individual learner. Year-round cultural lessons and activities for active learning experiences. We are located less than 1-minute walk from Shijo and Karasuma Station in the very center of the city. Meet and interact with students from our English and Asian language schools. Kyoto JaLS is unique in its diversity. Whatever your age, gender or nationality, you are welcome here! Make friends from across the world! Annually, students from over 30 countries join us, and almost every global area is represented. At Kyoto JaLS, students can make lifelong friends and be a part of a strong, vibrant, international community. Whatever your age, you are welcome at Kyoto JaLS! We accept students aged 14 and above, but we have no upper age limit. Every year we see multiple generations able to study Japanese together and enjoy their life in Japan. We also see a good balance of male and female students studying with us across a variety of Japanese levels. We welcome those wishing to study with friends or family, alongside students who are traveling to Japan by themselves. JaLS is the place to be part of a great community! Modern and freshly designed classrooms, ideal for small-group learning. Convenient locations to plug in your laptop, phone or other device. We are conveniently located near local train and subway stations. We cap class sizes at 8 people to maximise individual learning and effectiveness. Various learning, travel, and language resourses are available for browsing and buying. Relax and enjoy our international community space, with regular events to take part in. Fast and convenient internet access is available throughout the facility. Freshly brewed coffee and local snacks available from morning to evening. Focus more intensively using our quiet study area when you need to concentrate. At Kyoto JaLS there is so much on offer! Please explore in more detail below. Take part in a variety of activities to get the most out of your Japanese experience. Choose from a variety of accommodations for your comfort and budget. Learn more about our school facilities as well as other spaces available to our students. Check our location and the best way to get here. Find the cost of your learning experience.